MOVE IN READY!!! This 3 Story Home Features nicely done updates throughout. Kitchen updates in 2014 include New Cabinets, New Countertops, New Sink, and New Flooring!!! 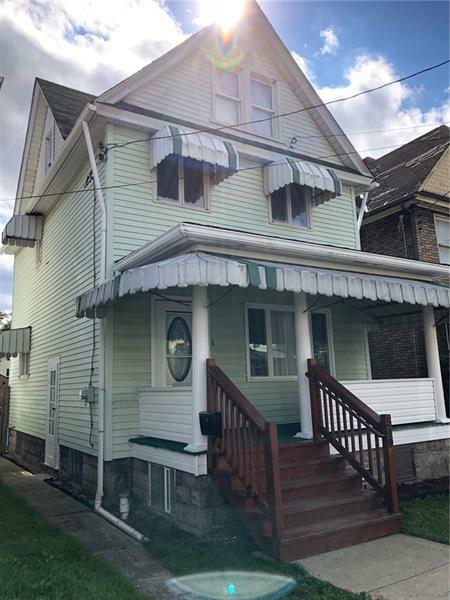 This home also features 3 Large Sized Bedrooms, Additional Loft Space on 3rd Floor, New Roof in 2012, New Furnace 2012, Shed Updated 2016, New Front Porch Steps 2015, and a new fence installed in 2017!!! This home also is equipped with a covered front and rear porch, Level Back Yard, and 1 Car Detached Garage.